Are you looking for a slightly different experience from your next family holiday? 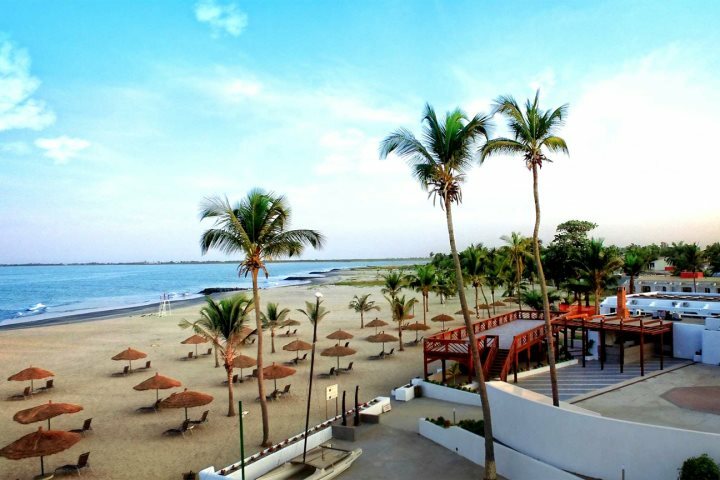 If you're hoping for a change from your usual destination or typical type of holiday, the unique and diverse offerings of a sunshine escape to The Gambia are sure to mesmerise each and every member of your family. 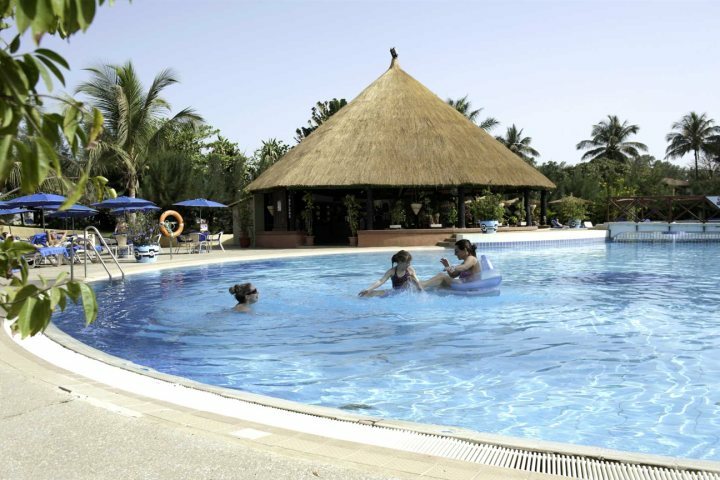 We've noticed more and more families choosing The Gambia as their holiday destination of choice over the years. We're confident that our expansive programme caters perfectly for visitors of all ages. From our great range of family-friendly hotels and exciting tours and excursions, to the wonderful beaches and exotic wildlife of The Gambia, there's plenty of reason for choosing West Africa for your next family escape. In addition to this, recent changes to air passenger duty (APD) means that children up to and including the age of 15 are now exempt. This means a saving of £73 per child on your holiday expenditure. 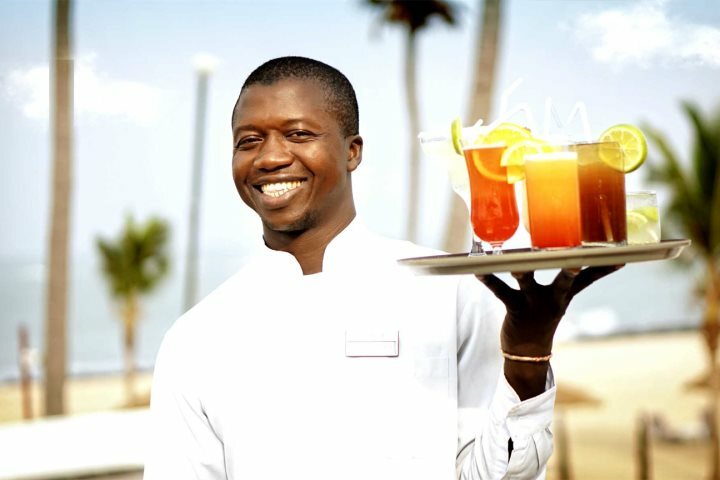 In addition to these great perks, here are some other great features of family holidays to The Gambia. 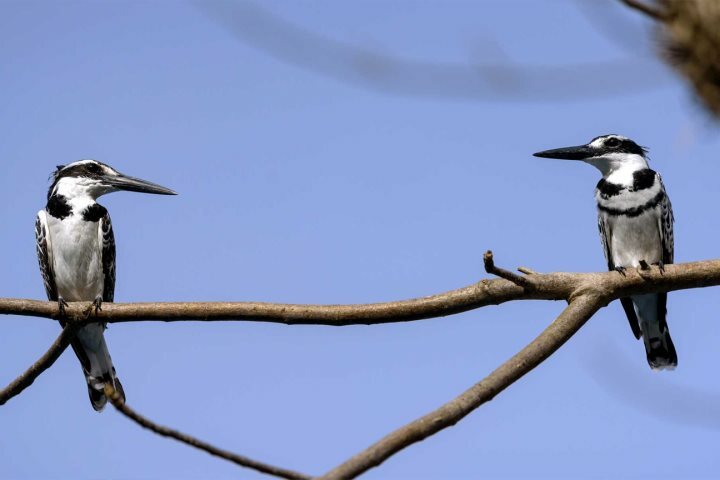 Easily one of the most rewarding experiences for families holidaying in The Gambia, the country is home to a unique range of wildlife. 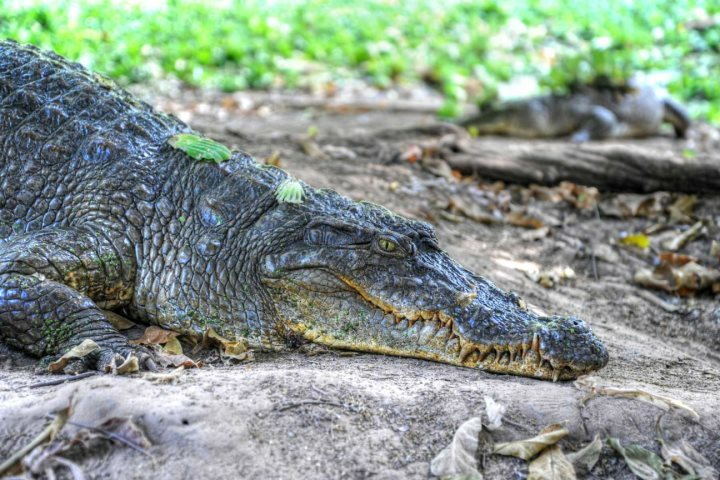 Whether it's the crocodiles at Kachikally, the 540 species of bird that reside across The Gambia, or the array of monkeys that populate the forests and hotel grounds; a visit to The Gambia isn't complete without a wildlife encounter or two. 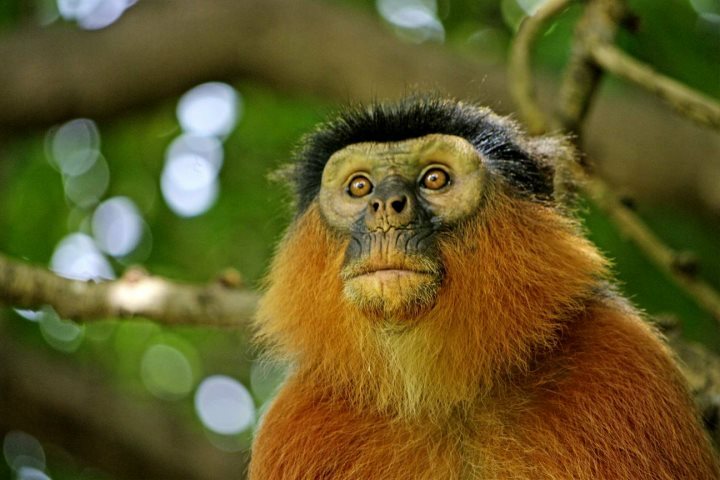 Find out more about the wildlife of The Gambia. 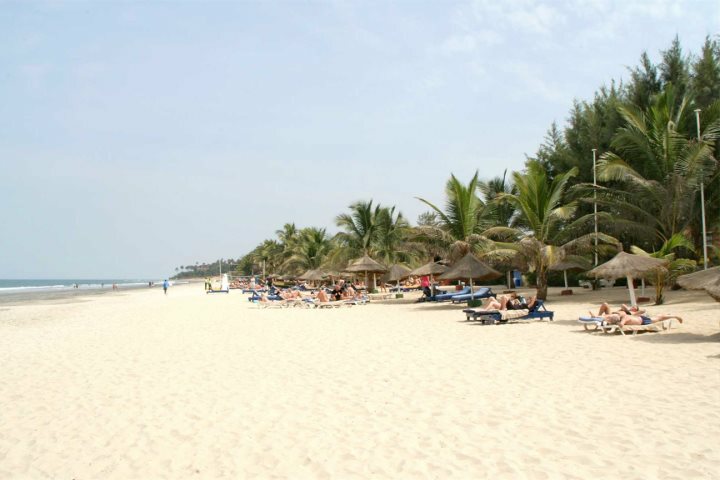 Certainly one of the key ingredients to any perfect family holiday, visitors won't be disappointed by the beach offerings in The Gambia, with several locations proving ideal for a day on the sand. 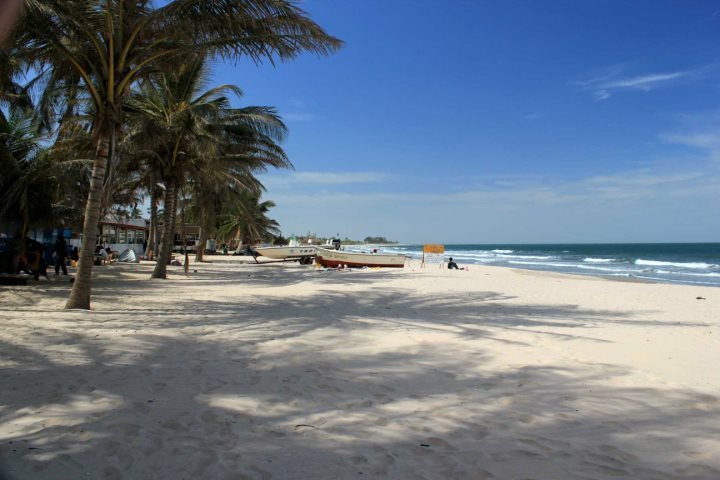 From Sanyang and Kotu, to Cape Point and Bakau - The Gambia is perfect for a beach holiday, and far quieter than the busy Mediterranean resorts. 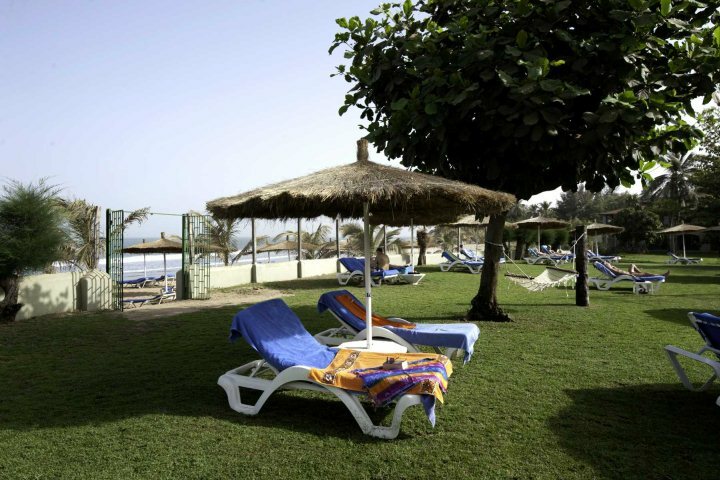 Find out more about beach holidays to The Gambia here. 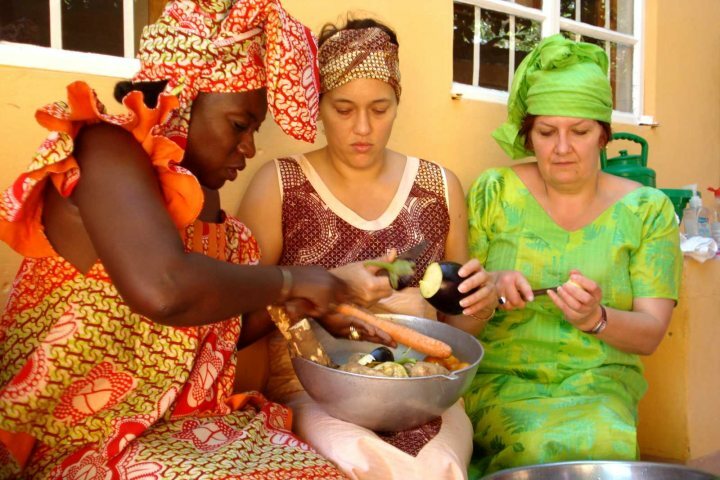 One of the most valuable elements to take away from your family holiday in The Gambia is the discovery of a new culture. 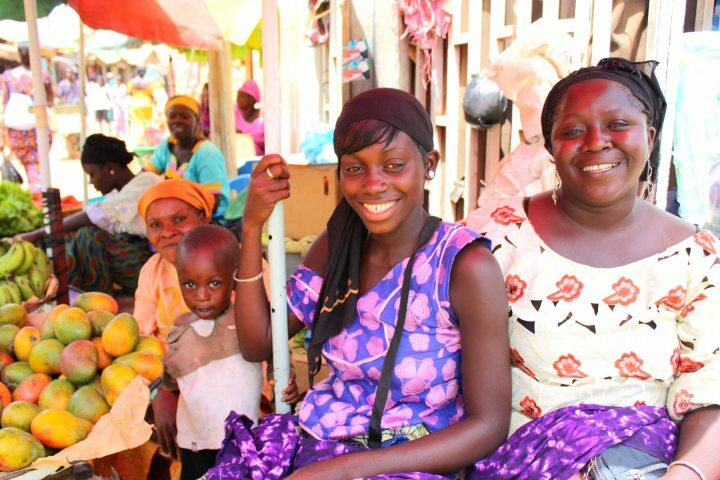 From mixing with the locals at a market and watching The Gambia's national sport, wrestling, to learning about the country's cuisine and intriguing history; your children in particular will take a lot away from a visit to West Africa's smiling coast. 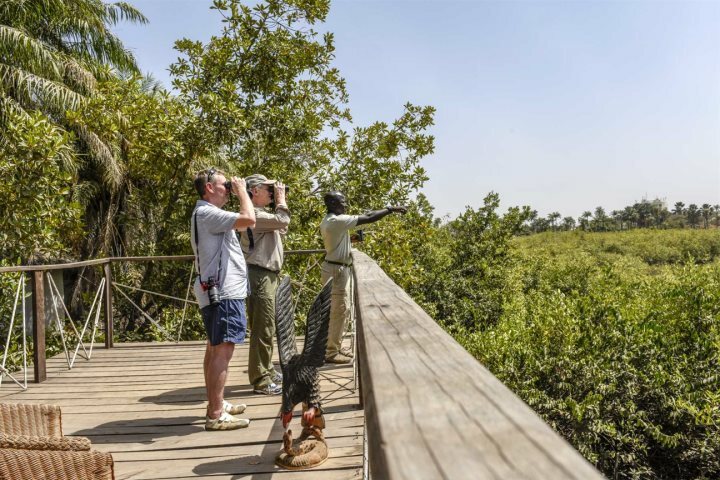 Filling your Gambia itinerary with a range of our excursions and experiences will add endless fun, excitement and discovery to your holiday. 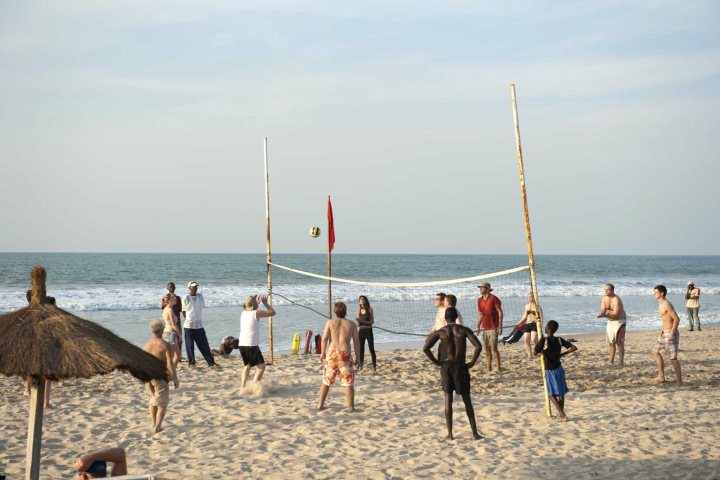 We have a superb collection of tours to allow holiday-makers to learn about the character of The Gambia in a fun and memorable way. Whether you want to encounter wildlife, head out on a relaxing boat trip or take part in a home cooking course, your options for exploration are endless. Find out more about our range of excursions and experiences here. 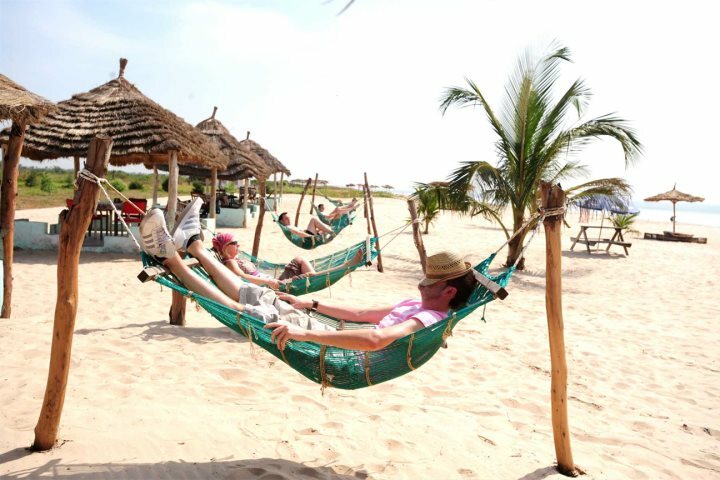 Laze in a hammock, get refreshed in the pool or take a stroll on the sand - The Gambia's climate is perfect for a family holiday. The country experiences almost year-round sunshine, with average highs of around 30°C practically throughout the year. So why not lay back and top up your tan while the kids enjoy themselves with one of the many pool games on offer at your hotel? Find out more about The Gambia's climate here. 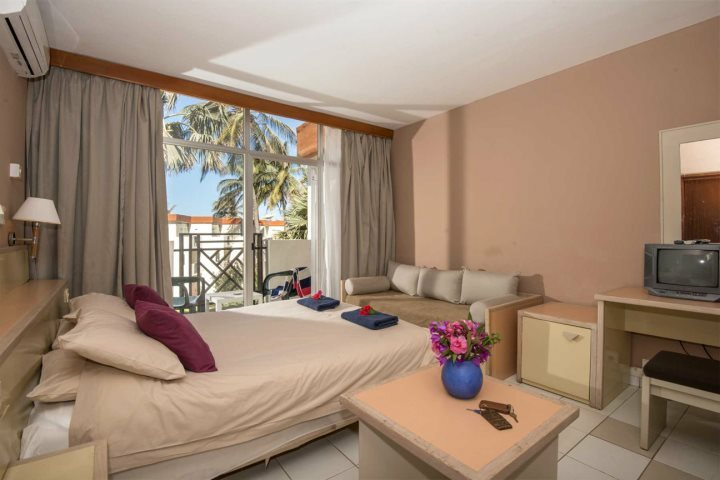 An all-inclusive hotel enjoying a superb location beside a long stretch of Cape Point's sandy beach, Sunbeach Hotel is a recently renovated hotel that is perfect for family holidays. 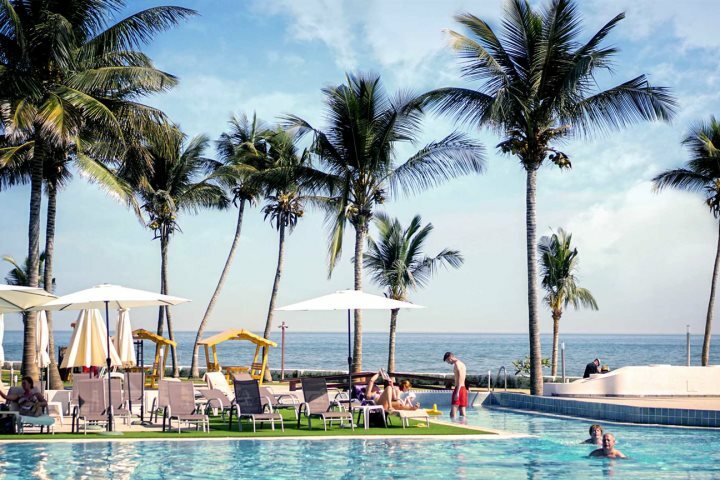 Boasting plenty of activities, family fun, fantastic food and great room facilities, the convenience of an all-inclusive stay isn't the only perk of a booking at this rewarding hotel. 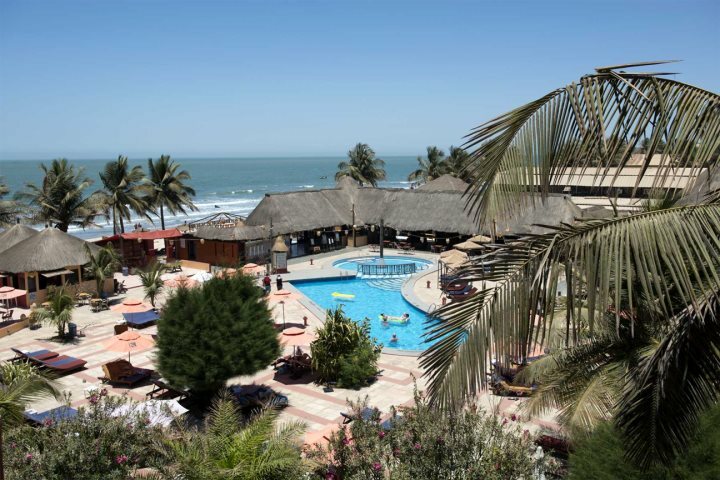 One of the most popular hotels in The Gambia, particularly for families, the wonderful atmosphere experienced at Kombo Beach makes it one of the most desirable hotel's for those holidaying with children. 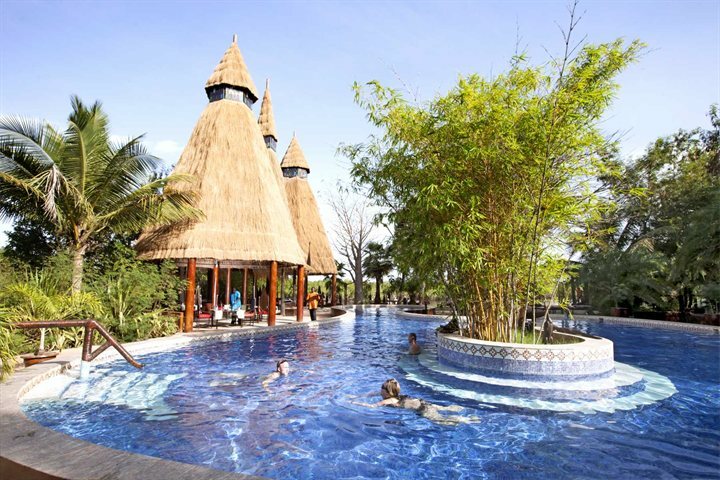 It's superb location beside Kotu Beach is one of its most rewarding aspects, reinforced by a great range of activities and entertainment, comfortable rooms and a diverse culinary scene. A 5-star hotel ranked amongst our Luxury Collection and a favourite with many of our returning customers, The Kairaba Hotel is located close to the vibrant centre of Kololi, ensuring it is fantastically placed for a diverse holiday experience. 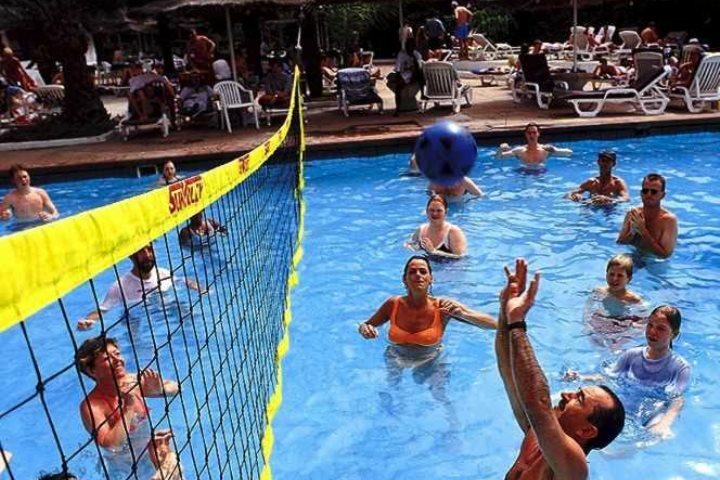 In the hotel grounds, guests can take advantage of a wonderful pool, plenty of sporting activities and a wide range of food options. 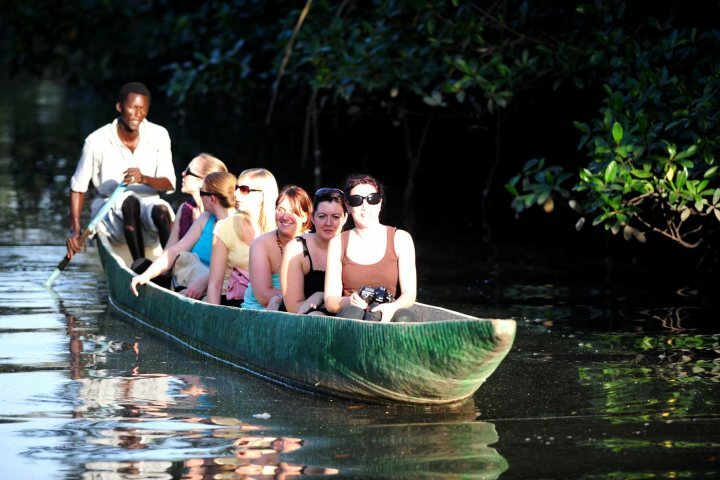 Starting to think that The Gambia may be the perfect family holiday destination for you? 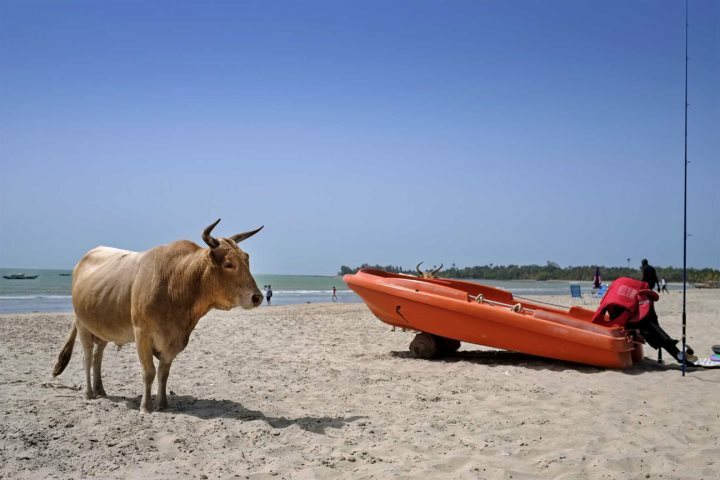 Visit our Holiday Ideas page for some further inspiration and information about escapes to West Africa.